What is the 28-day quick start guide? The 28-day course quick start guide is a ten-part course delivered by email that teaches smart online marketing tactics to tourism business owners and managers who want more bookings, more recommendations and more traction from their online presence. Each module is released every three days, and consists of easy to follow action plans, resource lists and cheat sheets to take your online marketing to the next level. Who should follow the 28-day quick start guide? 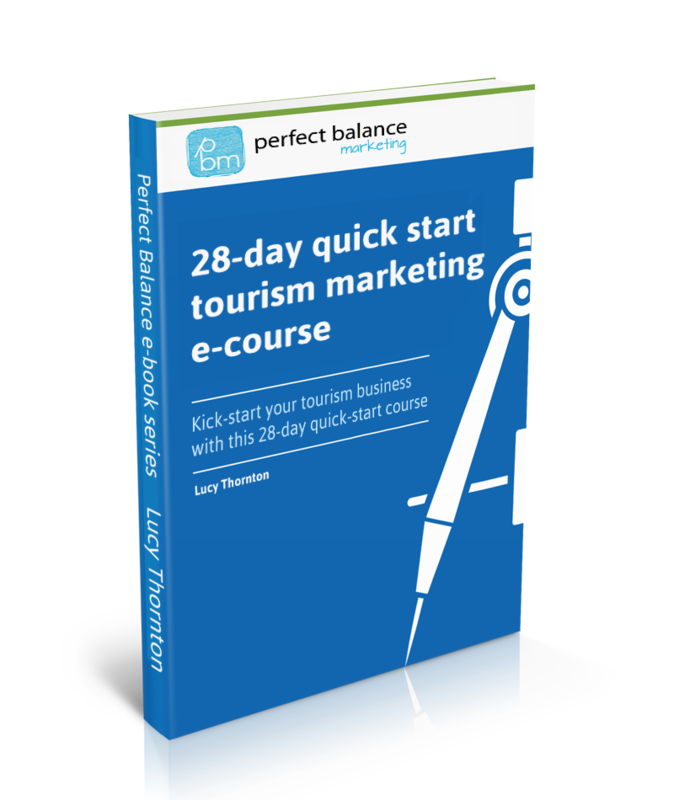 The course isn’t for everyone – but if you work in the tourism industry, own holiday cottages, a holiday park, bed & breakfast or hotel and you want to finally turn your online marketing into solid bookings, the 28-day quick start guide will give you the tools and knowledge to get results. The ten-part course walks you through the small steps needed to establish and implement an online marketing plan that will work for your tourism business. From understanding your guests, to setting achievable targets, implementing changes to your website to drive sales and setting up a proven sales funnel that generates a steady flow of bookings, the 28-day quick start guide is a complete plan for your tourism business. To get started on the 28-day quick start guide right away is just a one-off payment of £197, which includes lifetime access to the course the moment you check-out. We’ve tested the techniques, the course and the tactics so we know they work – but if you enrol on the 28-day quick start guide and decide it’s not for you, you can request a refund within 60 days and we’ll refund your fee no questions asked.